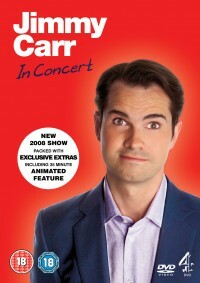 Britain’s foremost multi-award-winning joke technician Jimmy Carr returns with his fourth live stand-up show, Jimmy Carr In Concert. No-one writes sharper jokes and no-one delivers them better than Jimmy. He commands his audience with twisted little aphorisms, “the sort of thing that you might find in a fortune cookie baked by Satan” with no-one escaping his biting wit and take-no-prisoners approach to subject matter. 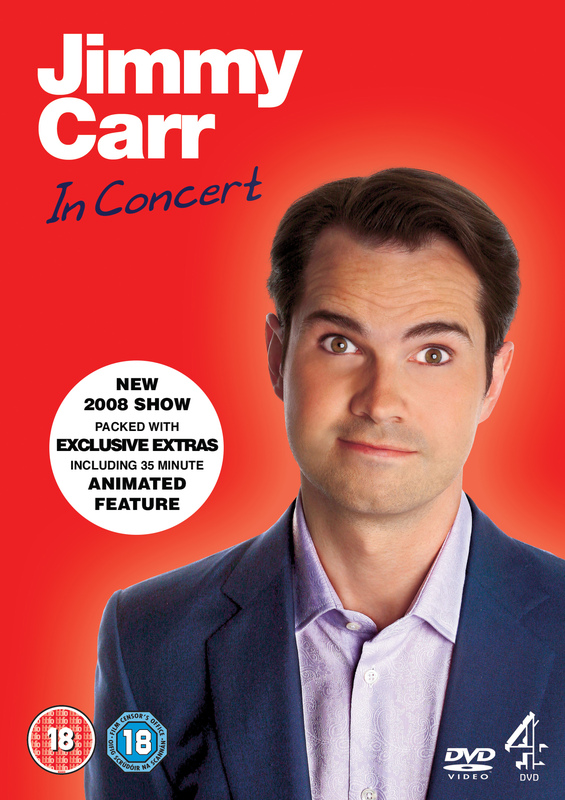 The release also includes a stack of exclusive extras including a specially commissioned 36 minute cartoon – a montage of Jimmy’s most brutal audience put downs – brought to life by a variety of animators. Here we get to see Jimmy as a life-sized puppet, a line drawn cartoon and moulded out of clay as he battles and belittles audience members who have dared to heckle! Recorded at London’s Bloomsbury Theatre, Jimmy walks a fine line with truly outrageous gags that would be thoroughly offensive if not so expertly delivered with an ironic glint in his eye.